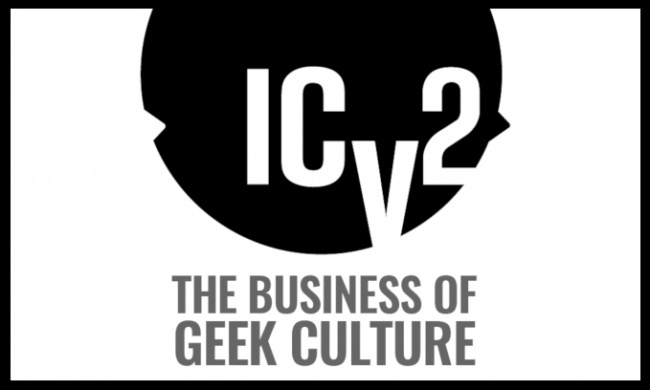 ICv2 is currently seeking to expand its roster of freelance contributors writing about the business of geek culture for an audience of trade and institutional buyers and other business readers. Short, quick turn-around (same-day) articles, as assigned, on the news of the day, often beginning with a company announcement or similar source, adding context and meaning as appropriate. Business news stories on corporate financial reports, legal filings, or other source material, as assigned. Same-day turnaround also required, but not as fast as the shorter articles in #1. Different pay scales apply to these two types of articles. 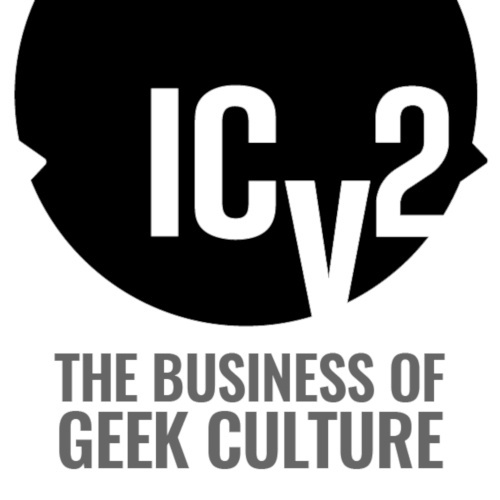 Interested parties please send a brief note indicating what kind of work fits you best (topics, type 1 or type 2, above) along with a CV or resume and links to published work to Milton Griepp at Mgriepp@ICv2.com.